Hey guys! I know Christmas and the holidays are over, but I feel like this video kind of got lost amongst the holiday craziness…I mean yeah, I posted it the day before Christmas Eve, but hey, not my fault…. this was the day I had some MAJOR technical difficulties..y’all remember this post? Yeah, never want a day like that AGAIN! Moving on….. 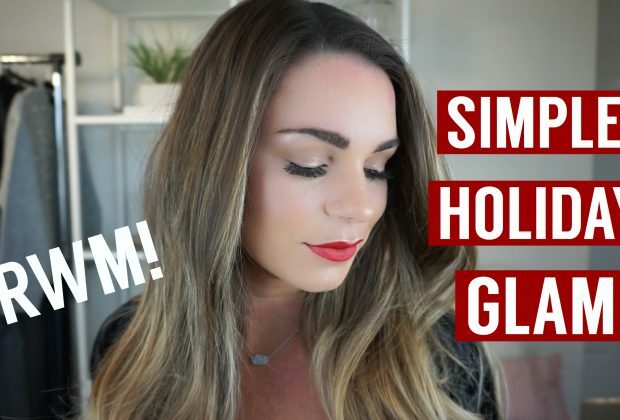 I wanted to share this video on my blog because I get LOTS of messages about my makeup each day and while this is a holiday glam look, I do my face makeup the same way regardless of the occassion! I linked everything I used right below the video, including the new Eco Tools brushes and this amazinggg new Lancome highlighter I tried for the first time in this video! Hope you all enjoy and don’t forget to subscribe! I’m SO close to 100 subscribers!!! I love reading your blog! 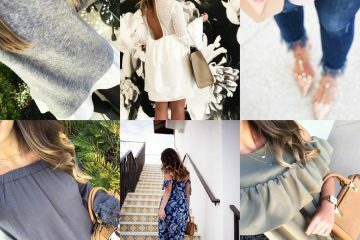 Your blog gives me so much inspiration to start my own blog! I enjoyed today’s blog post! I love how real you are in all of your posts. 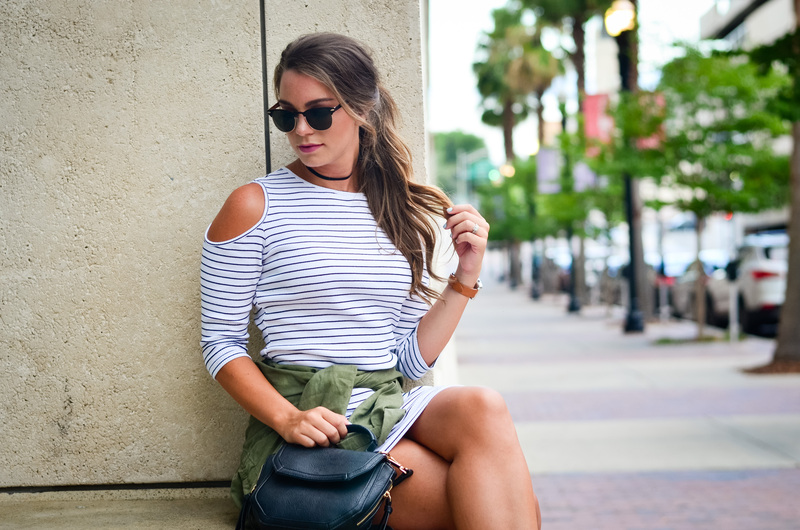 I am 21 years old and feel like your blog is so easy to relate too!